Apple's 25 Billionth App Download Was "Where's My Water"
Having announced that it had surpassed the 25 billionth app download milestone on Saturday, Apple has said that the lucky app downloader was Chunli Fu of Qingdao, China, who downloaded “Where’s My Water” and won a $10,000 iTunes gift certificate. The countdown to 25,000,000,000 apps began on February 17th when Apple said it would give away the prize to the person who downloaded the app — or filed a claim in its non-purchase form — that broke the record. Apple has run similar promotions like this in the past, celebrating 10 billion App Store downloads a year ago and 10 billion iTunes Music Store downloads in 2010. There have also been markers at the 1 billion song and 100 million song milestones. We had correctly predicted that the App Store counter would reach 25 billion downloads on March 2. Whilst it was speculative, but it was based on some real math. 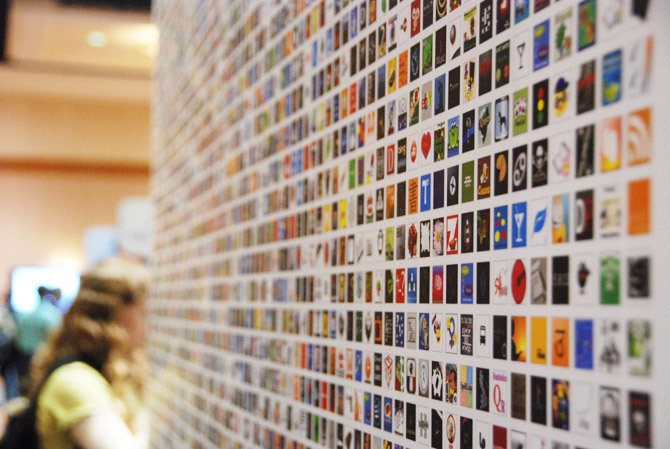 Horace Dediu of Asymco estimated the download rate for apps was approximately 49M per day on average. So we took the 24,308,450,00 approximate apps that had been downloaded at that time, subtracted that from the 25 billion total number and divided that by Dediu’s rate (calculations here). We came up with March 2nd. 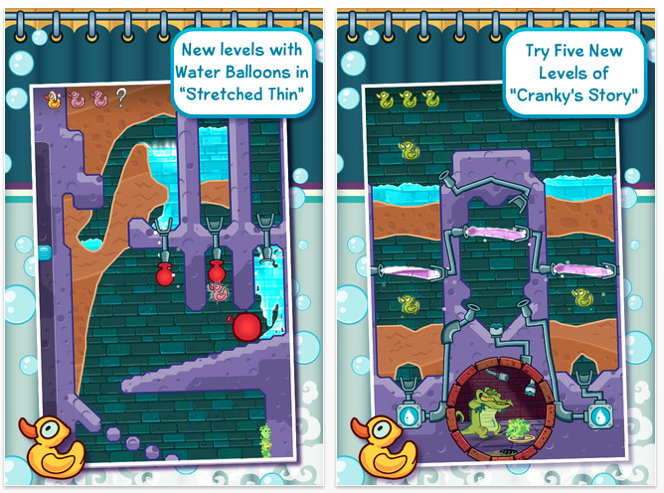 If you are wondering, Where’s My Water is an app created by Disney, which “is a challenging physics-based puzzler complete with vibrant graphics, intuitive controls, and a sensational soundtrack,” according to its maker. Apple also confirmed that are now more than 315 million iPhone, iPad and iPod touch device owners worldwide, showing how popular but also how widespread the devices have become. Chunli Fu of Qingdao, China now has to work out just how to spend the $10,000 iTunes gift card he has won. It’s a shame he didn’t receive Apple Store credit, spending that amount of money on apps, music and video will take some doing. Read next: Amazon and Etsy are two of the most popular sources of content on Pinterest. Time to monetize?